Don’t just manage change - lead it! On its face, this well-known King Solomon wisdom, from the 3rd chapter of Ecclesiastes, delivers hopeful encouragement. But implicit in this passage is a somewhat hidden, and often troublesome paradox: A time for everything also implies nothing can be forever, and therefore, change is inevitable. In the abstract, we accept the reality of change, but in practice we regard it like the medicine we know we need, but don’t want to take. And knowing change is inevitable doesn’t make the pill any sweeter. In the marketplace, it was challenging enough to implement a change when we had the expectation of not having to do it again anytime soon. But in the 21st century, the bitter pill of change has acquired an unfortunate new characteristic: a frighteningly short duration. Organizations that enjoy consistent success will make change an abiding element in their business model, rather than an intrusion to “the way we’ve always done things.” They’ll create a culture and environment where change can occur whenever necessary, without creating a casualty list. 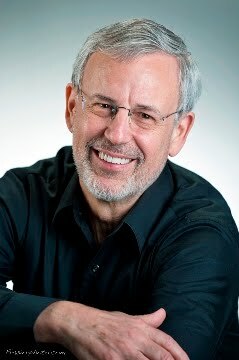 Rick Maurer, author of “Beyond the Wall of Resistance,” conducted a survey of organizations that have implemented change. He identified four things they did to create a culture compatible with change. Maurer found that “when change was successful, 95% of the stakeholders saw a compelling need to change.” Change must be accompanied by evidence of its importance. If you can’t make the case, perhaps it’s not the right thing to do — yet. Maurer’s research indicates 71% of successful changes happened “when people understood the vision of the project.” Stakeholders should see the long-term benefits of change. The primary reason for failure, Maurer found, was “inability to sustain the change.” Sustaining change isn’t a sprint; it’s a marathon that must endure pressure from many sources and may be the greatest test of leadership. Successful managers recognize that it’s not in the nature of change to be self-perpetuating. Change will happen. And if we expect something positive, it probably will be. Don’t just manage change – lead it. Click on the link below to listen to Rick Maurer’s latest interview. 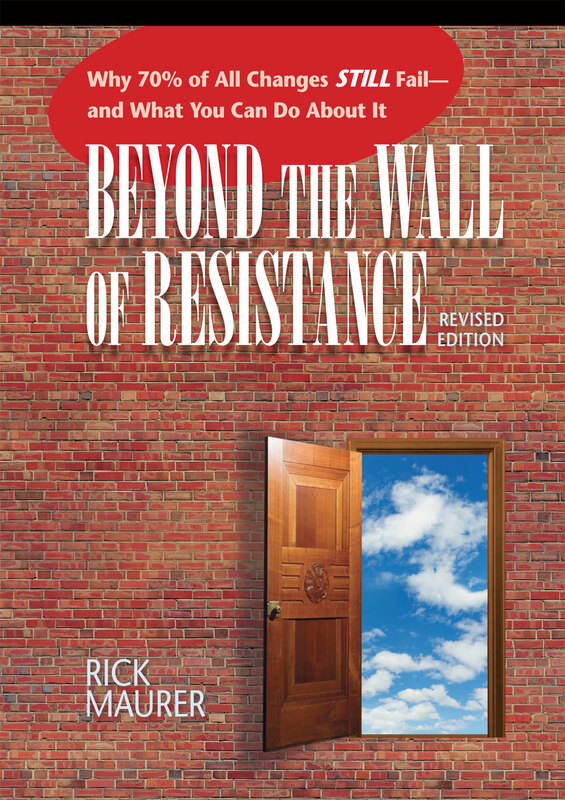 Click the book image above to purchase Rick’s book Beyond the Wall of Resistance.